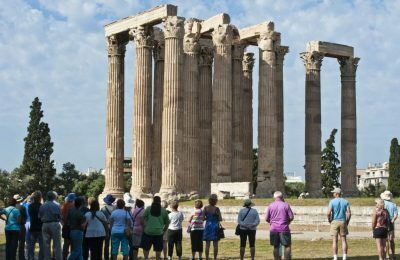 Greece outperforms its competitor destinations on top satisfaction pillars, but falls behind in other factors that influence the visitor experience. 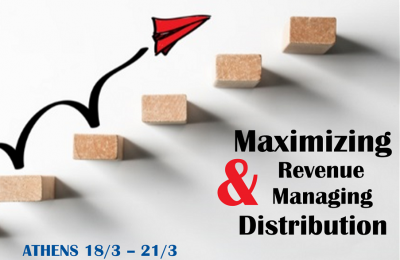 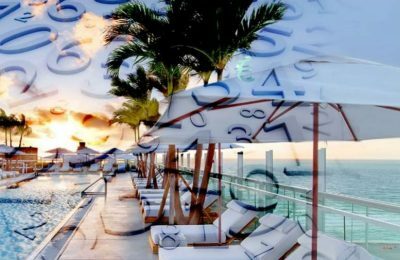 INSETE and Lausanne Hospitality Consulting during March 18-21 will hold a seminar in Athens on revenue management for hospitality professionals. 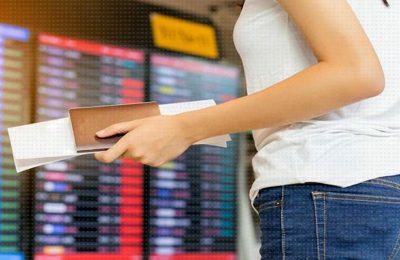 Greek airports in January saw an increase in both international and domestic arrivals, according to data provided by the INSETE research institute. 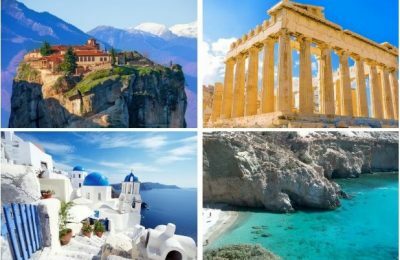 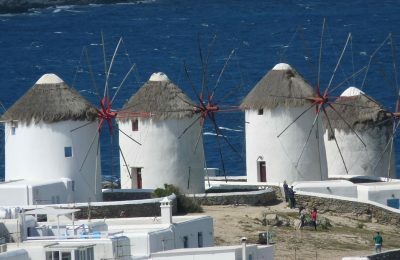 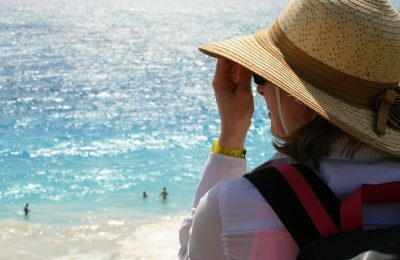 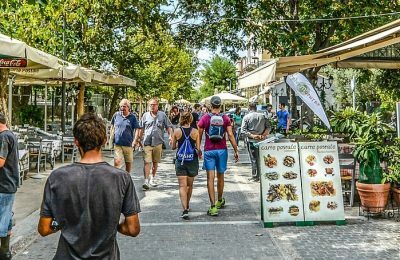 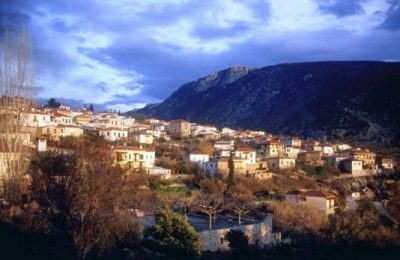 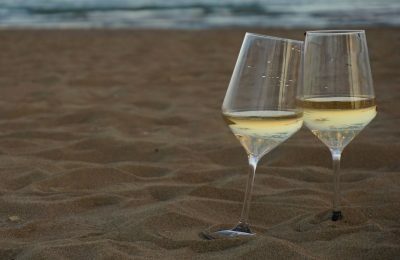 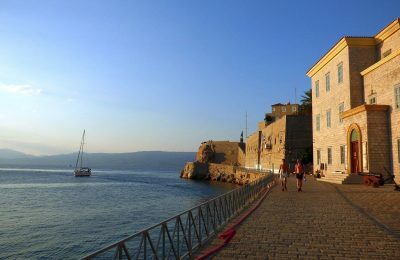 Greece increased its share in the South Europe tourism market to 10.8 percent in 2016 compared to 8.7 percent in 2012, according to data released by INSETE. 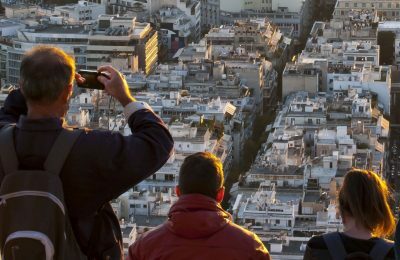 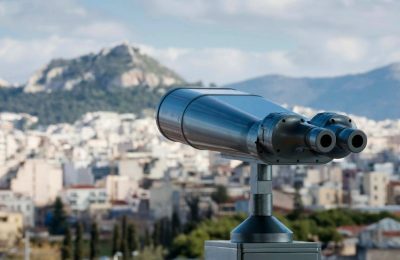 Athens was the top destination of choice for visitors in Greece from Germany, the UK and Italy in November 2018, according to data by InSETE. 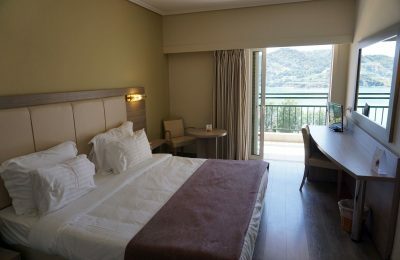 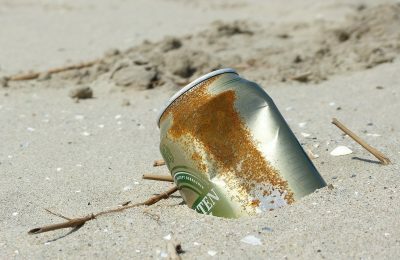 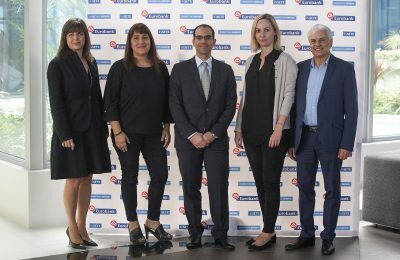 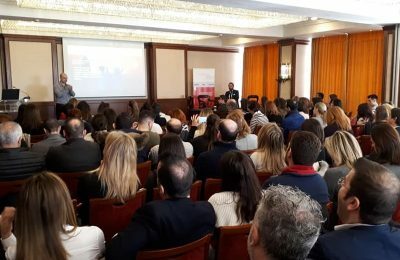 Ways of optimizing the techniques and tools of digital marketing were analyzed during the “Rhodes Loading | Digital Marketing” conference held by Marketing Greece on Rhodes. 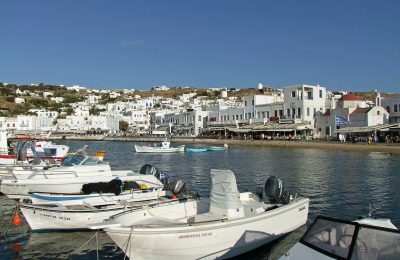 Greek tourism continued its upward trend in August this year with an increase in air arrivals compared to the same month in 2017, according to INSETE data. 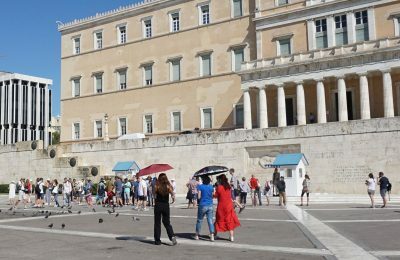 Greece recorded a 9.8 percent increase in international air arrivals in July but a 2.1 percent decline in the number of road arrivals compared to the same month in 2017.